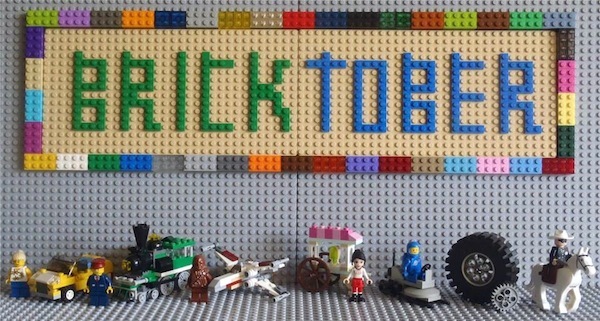 Bricktober is only two weeks away! Don't miss this once a year LEGO® event! Remember to buy your tickets online! Bricktober - Perth is hosted by The Rotary Club of Ascot to raise funds for programs for young children and other Rotary and community projects. LEGO, the LEGO logo, and the Brick and Knob configuration are trademarks of the The LEGO Group, which does not sponsor, endorse or authorise this event. © 2015 The LEGO Group.